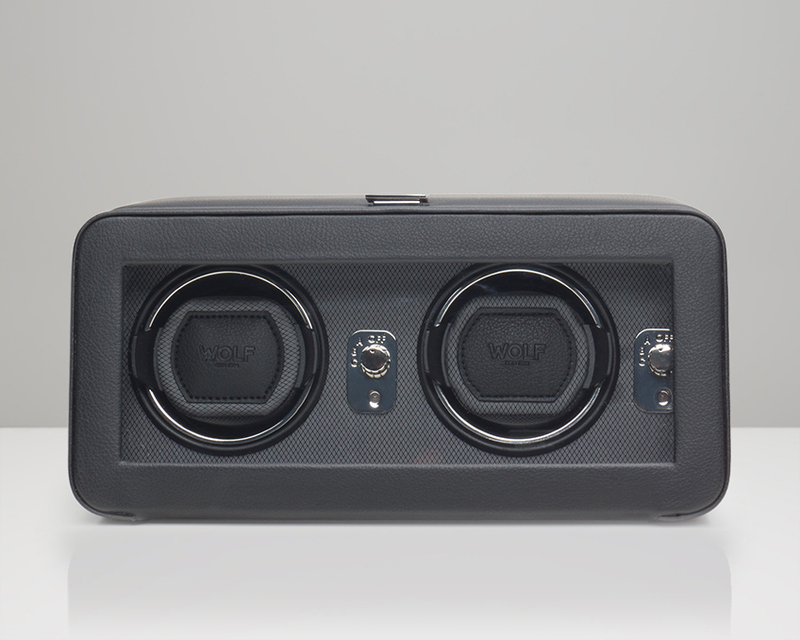 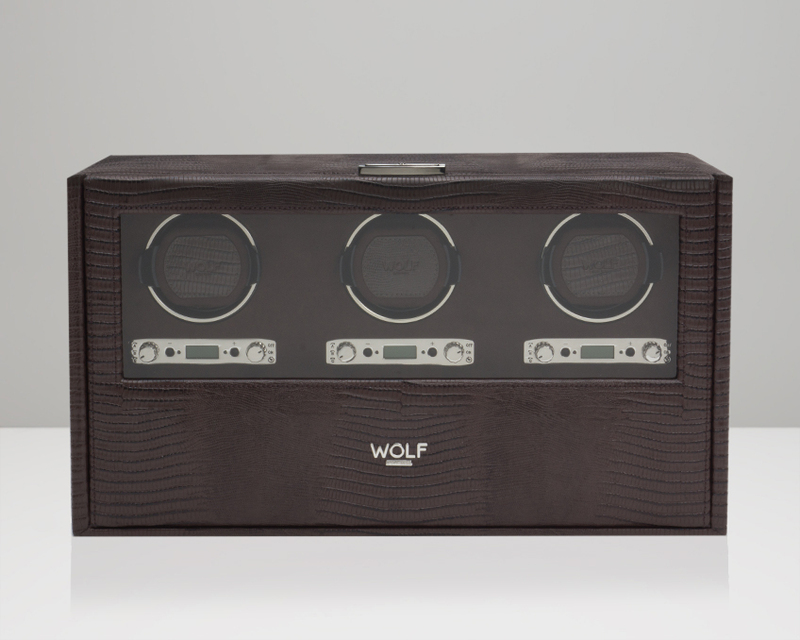 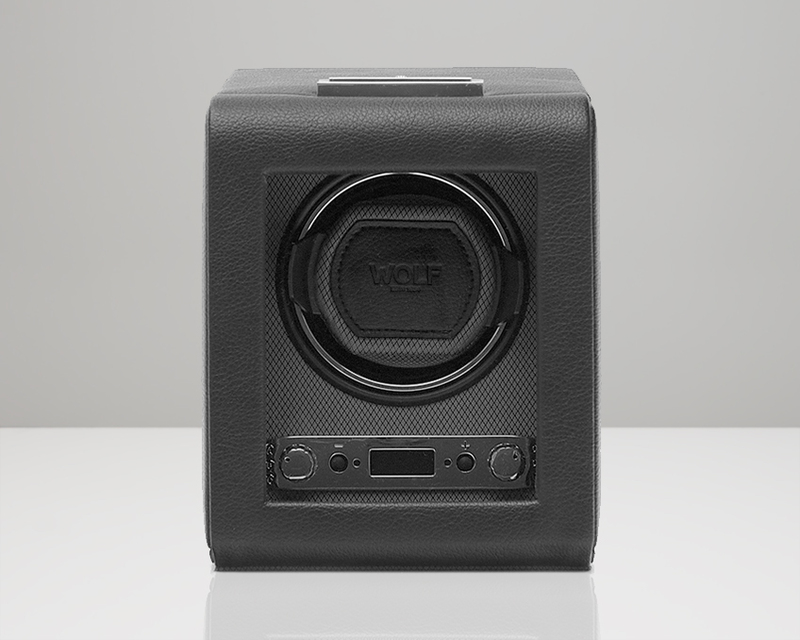 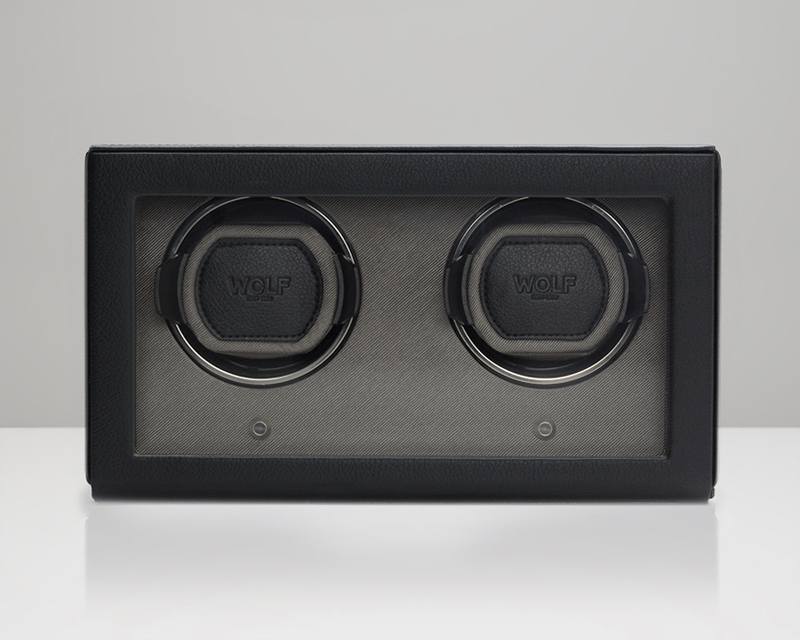 Wolf Watch Winders Boxes. 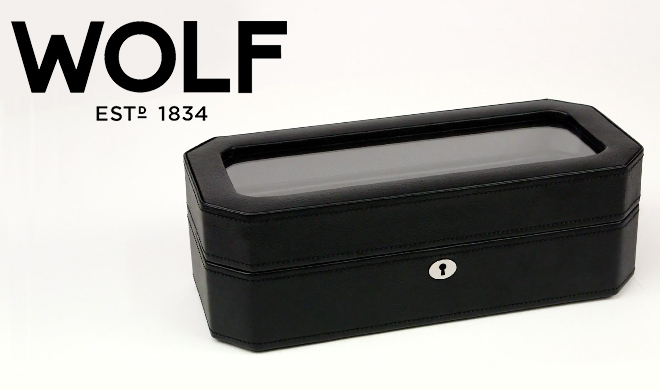 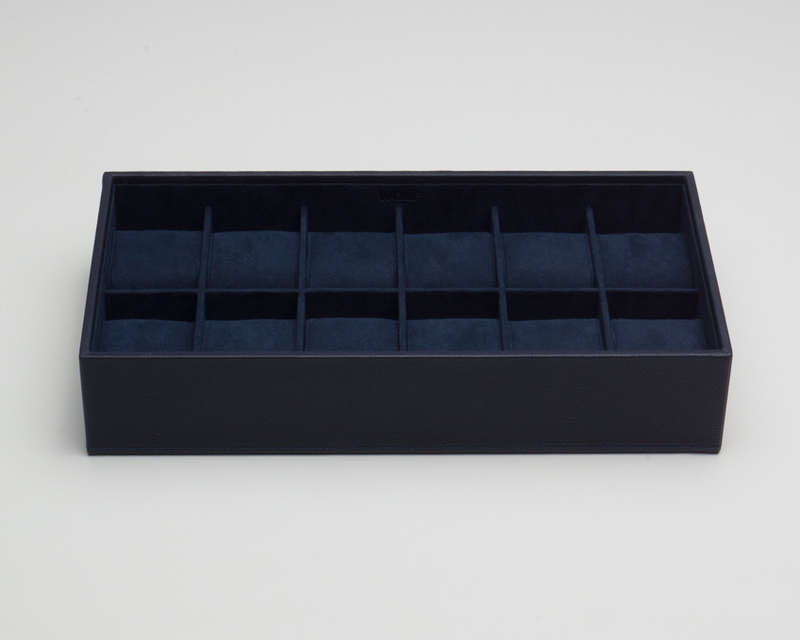 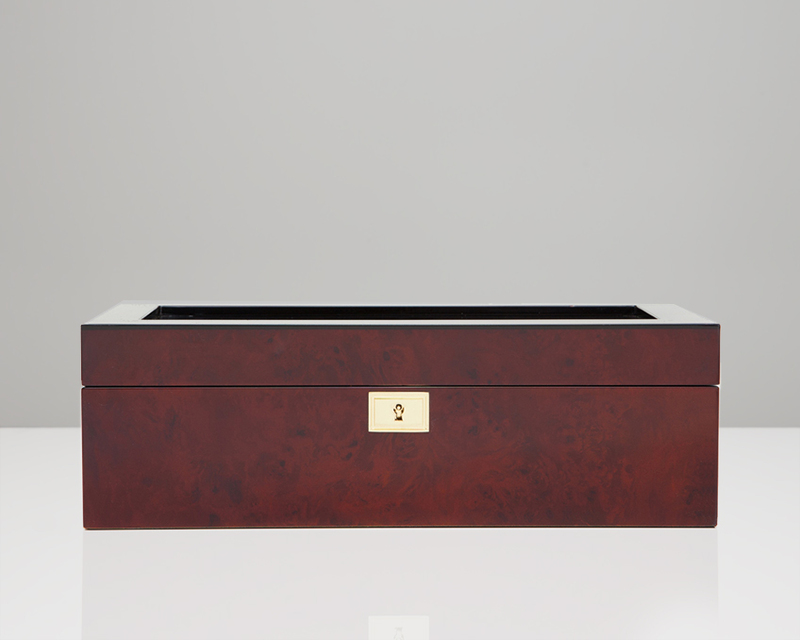 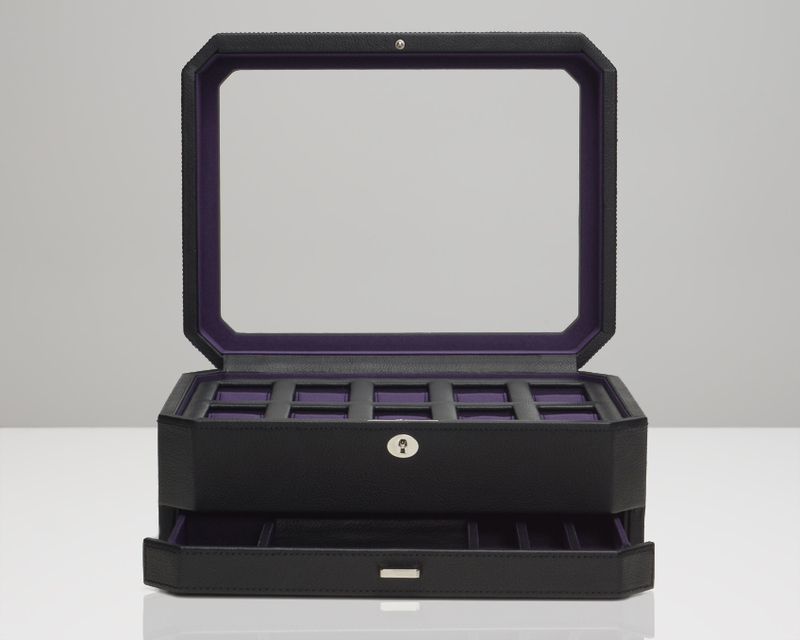 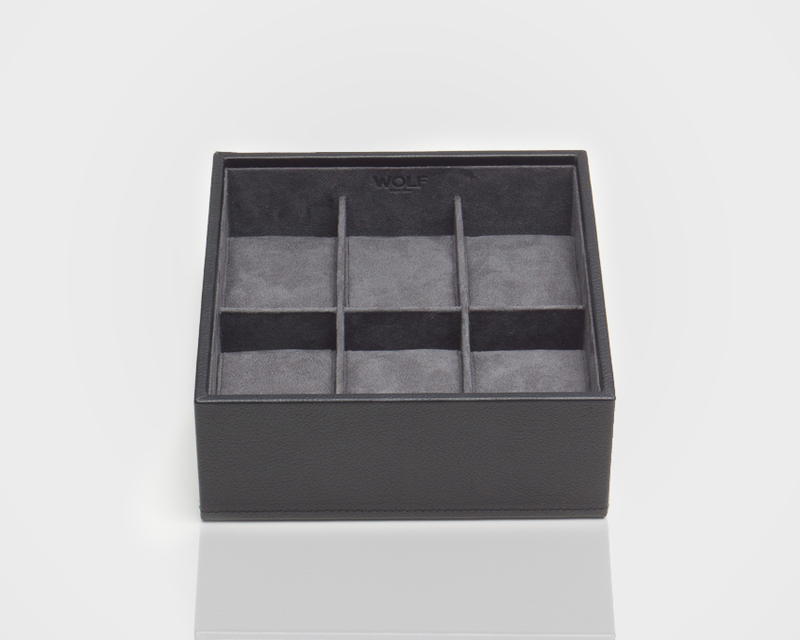 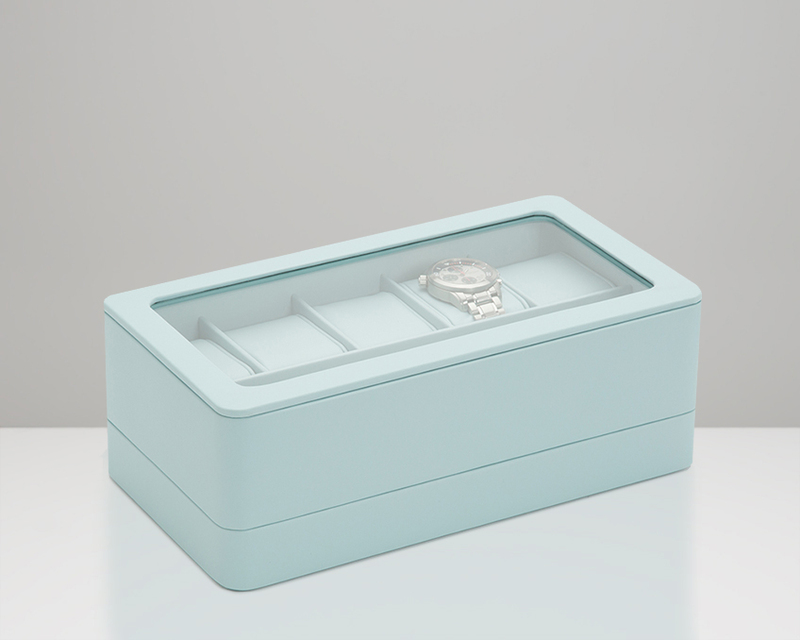 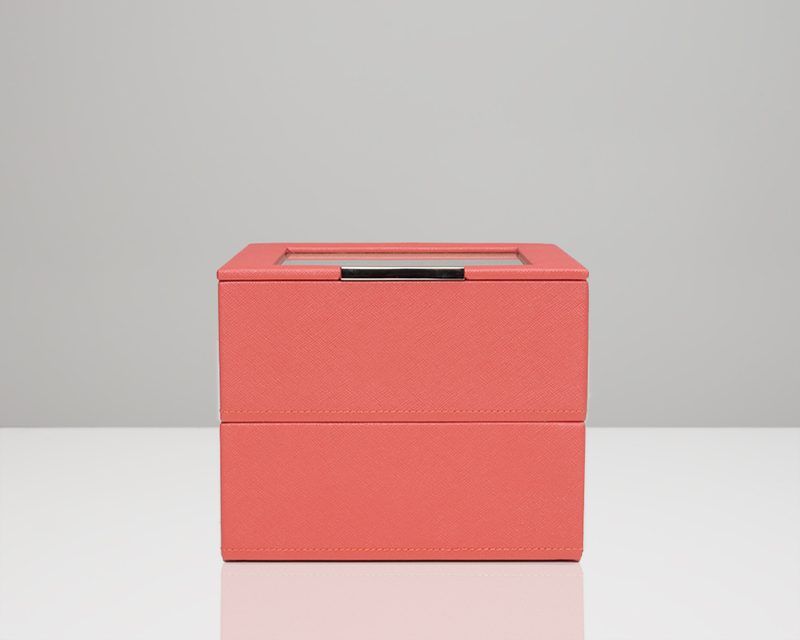 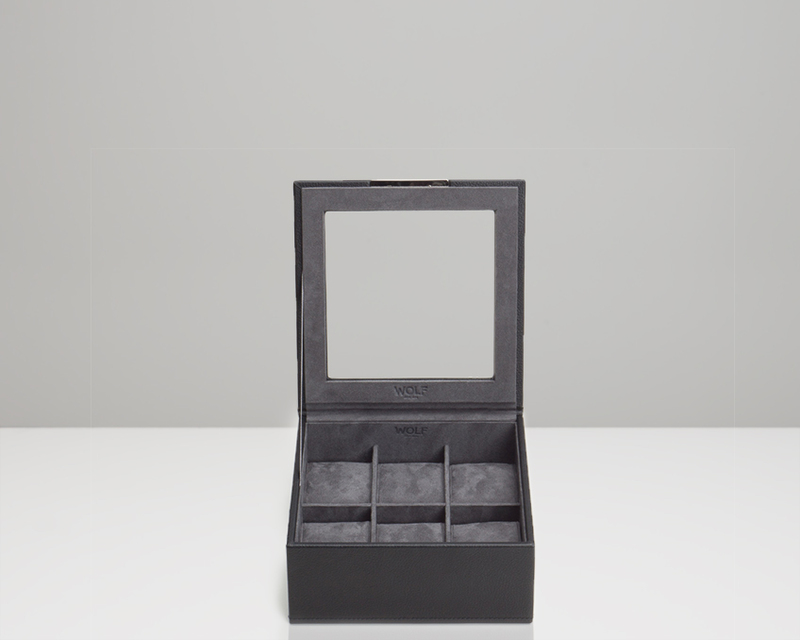 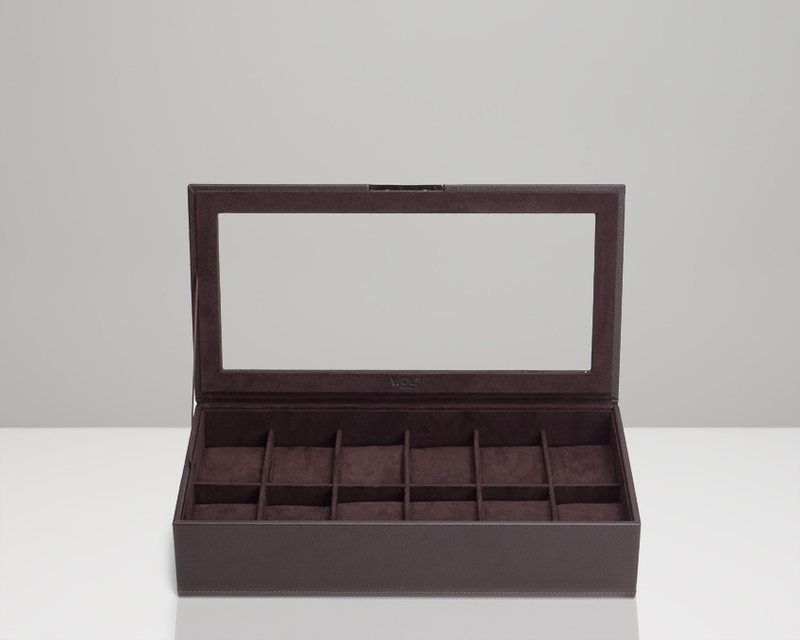 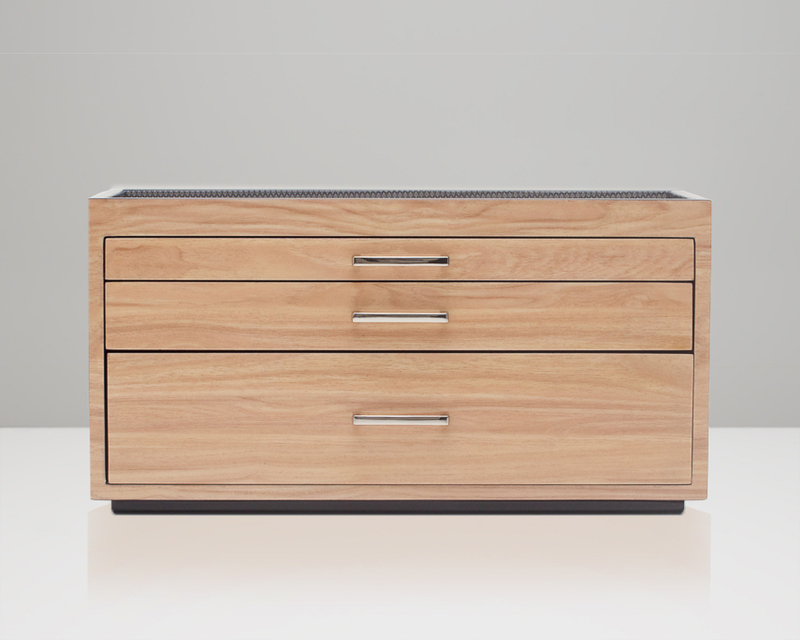 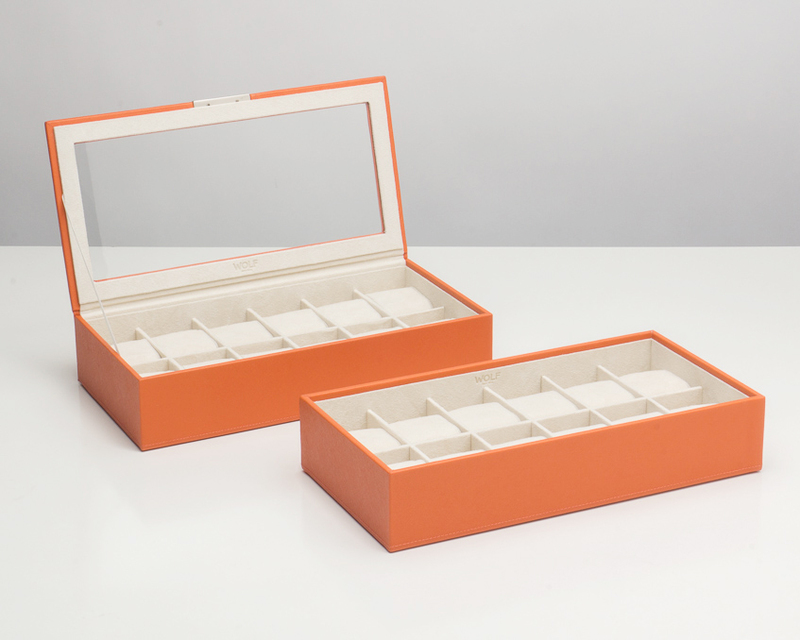 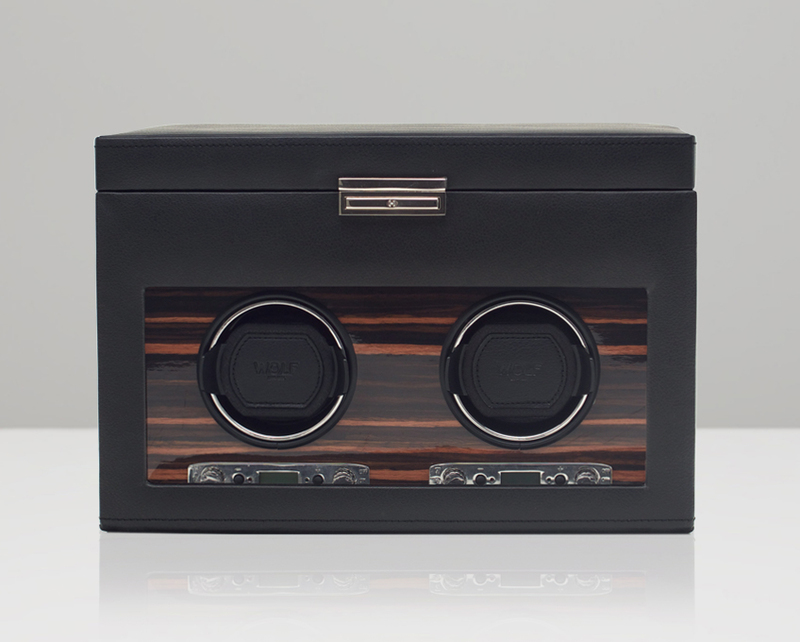 Matheu’s is proud to carry Wolf Designs for all your storage needs including Watch Winders, Watch Boxes, Watch Travel Case and Jewelry Boxes. 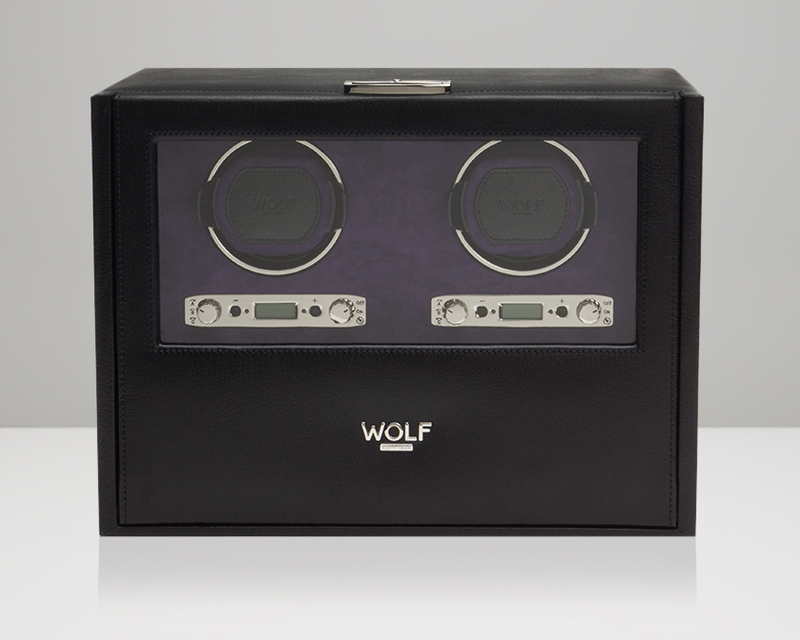 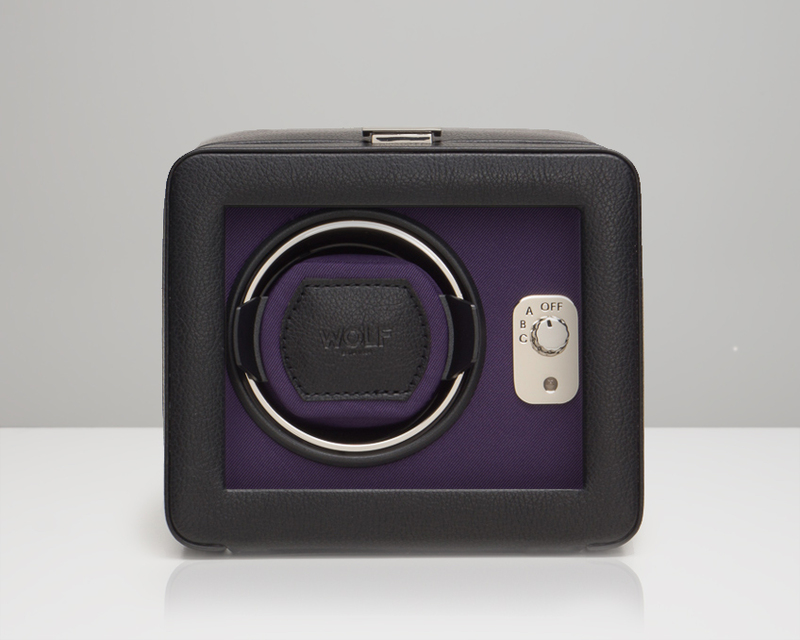 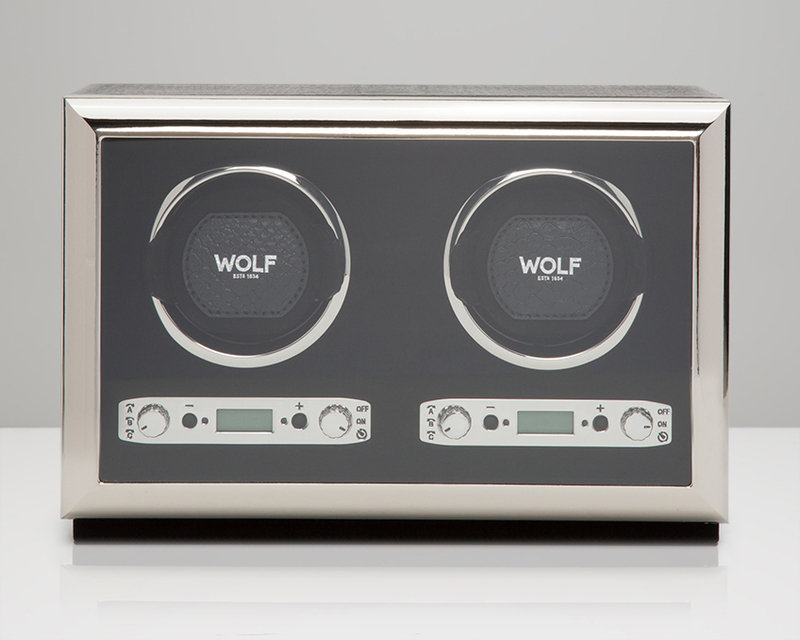 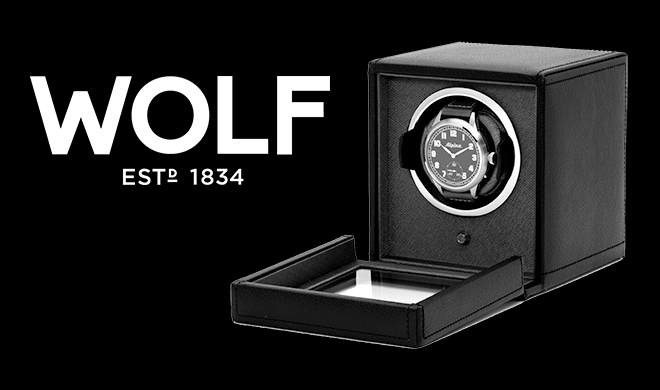 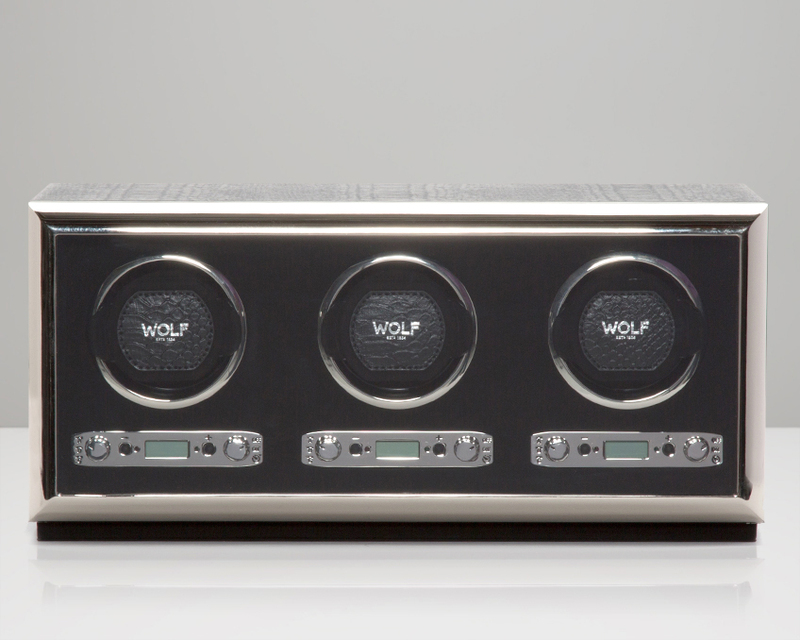 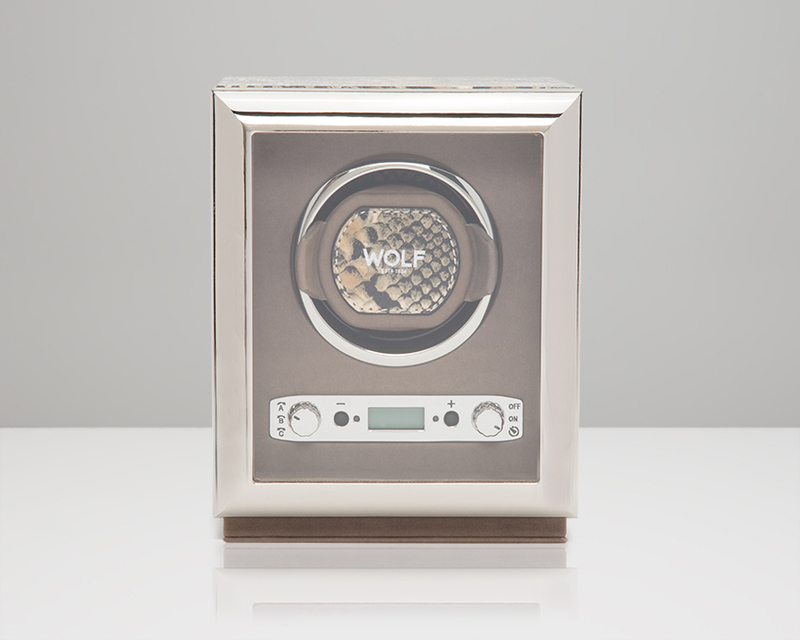 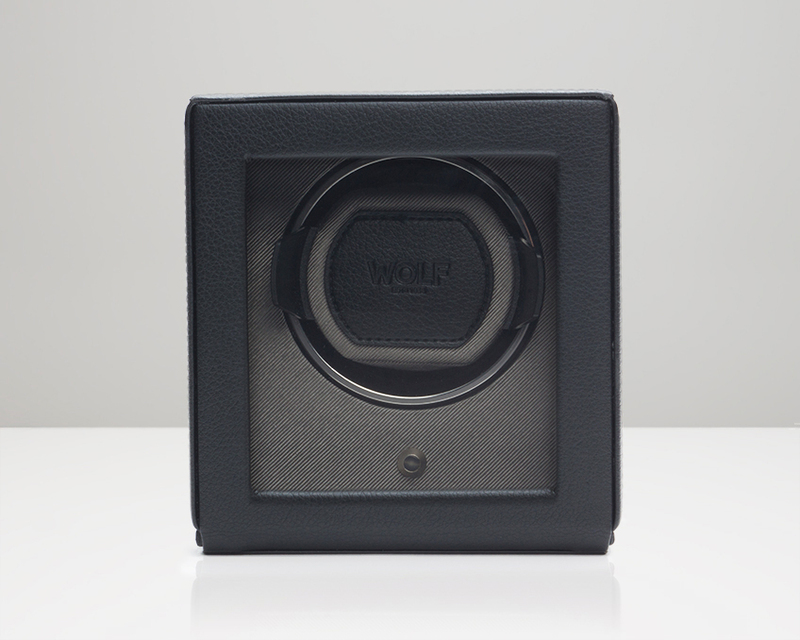 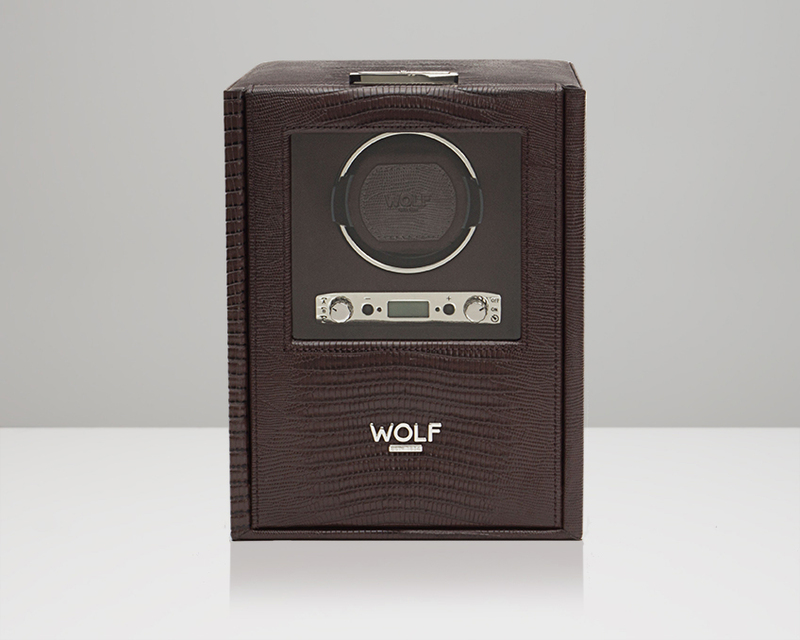 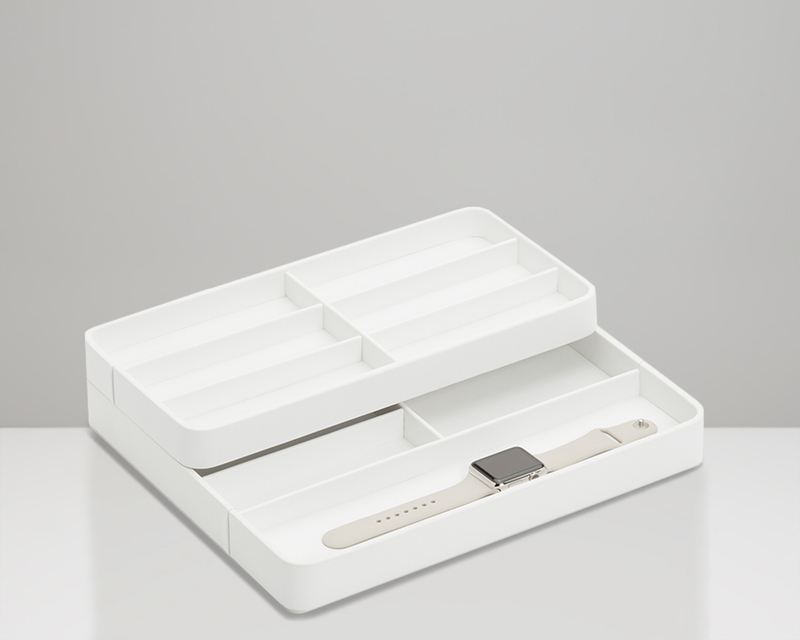 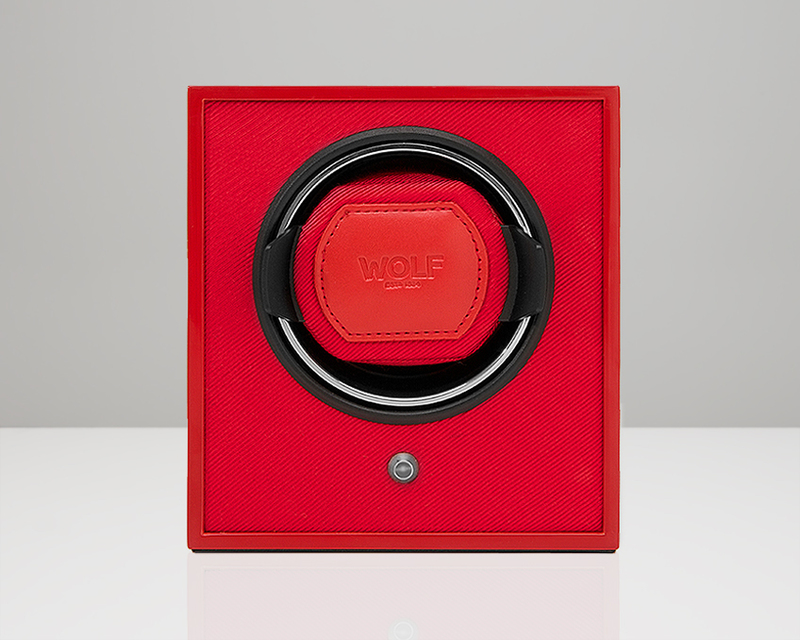 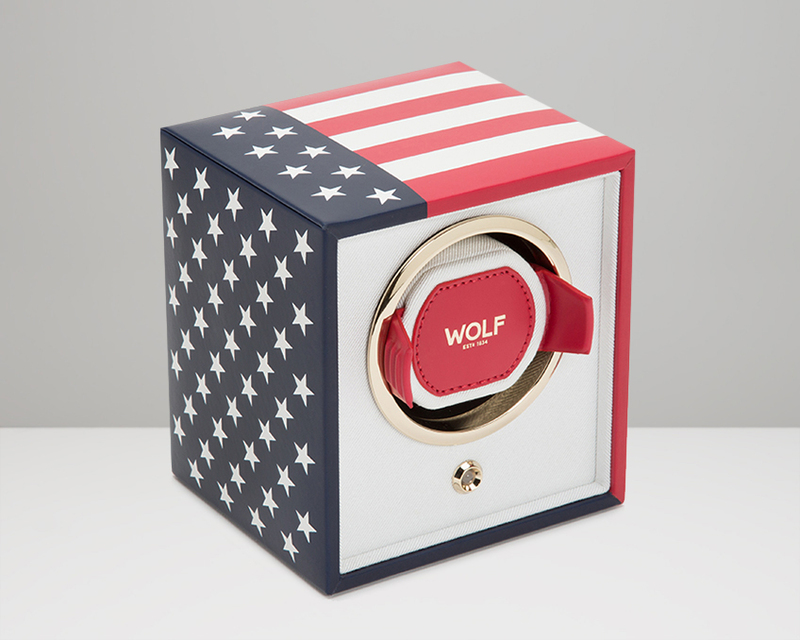 Wolf Designs has patented designs and is the market leader is watch storage and winder technology. 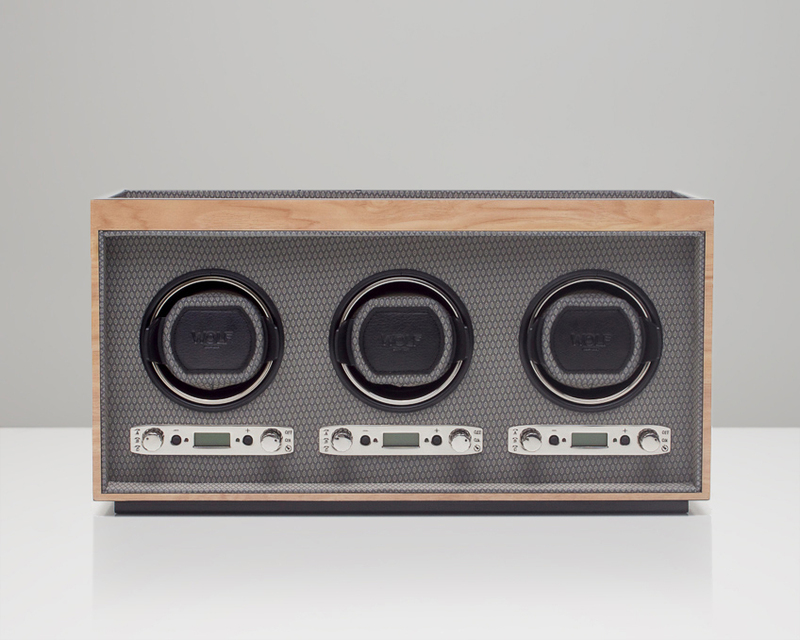 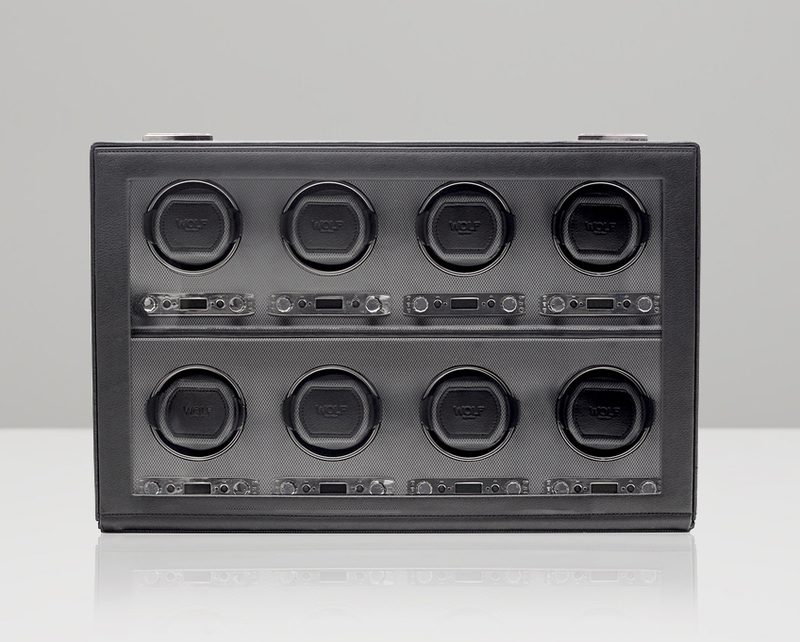 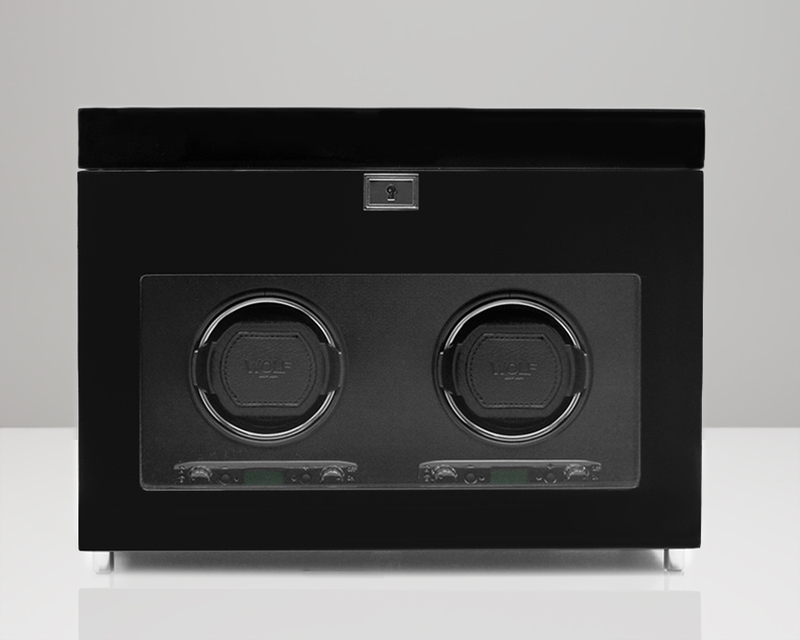 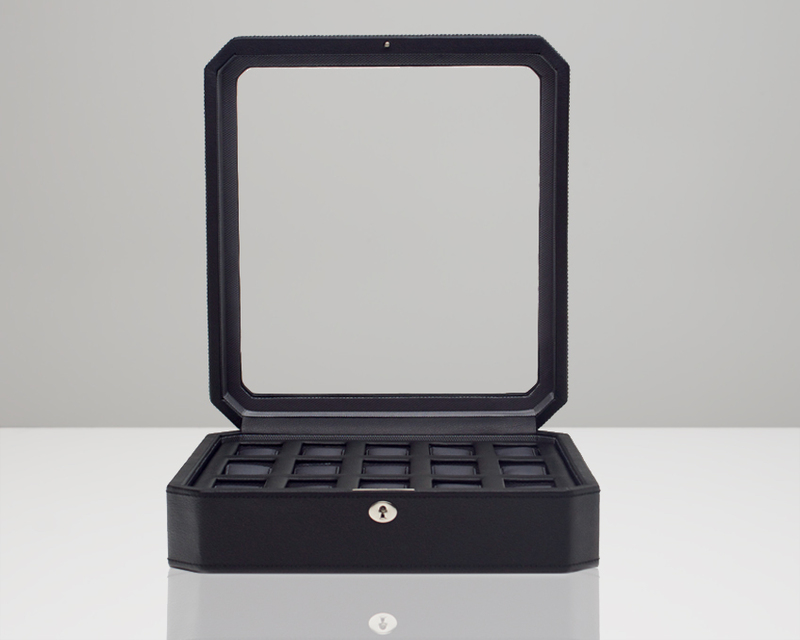 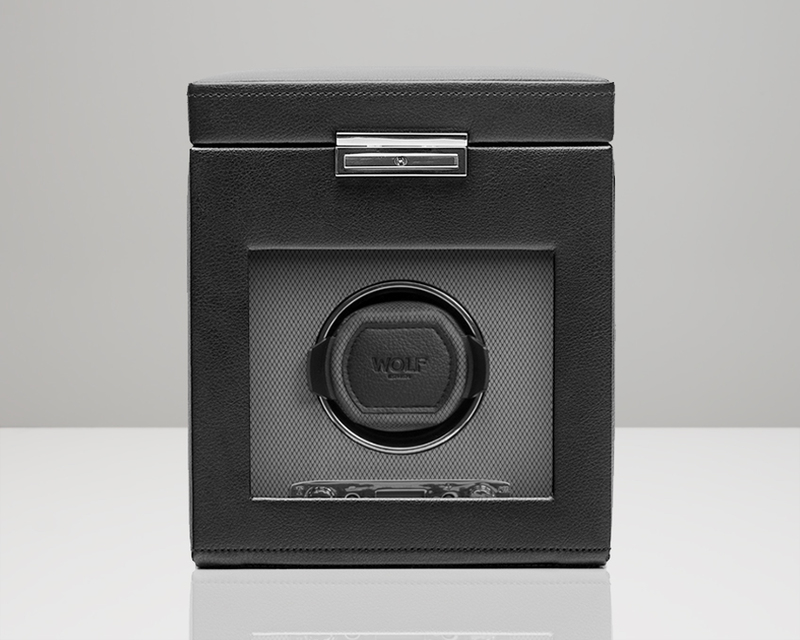 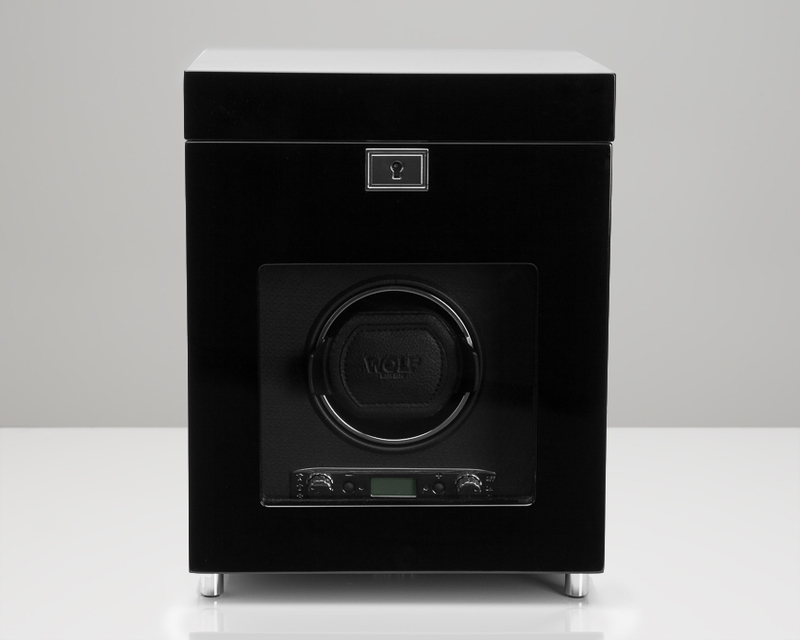 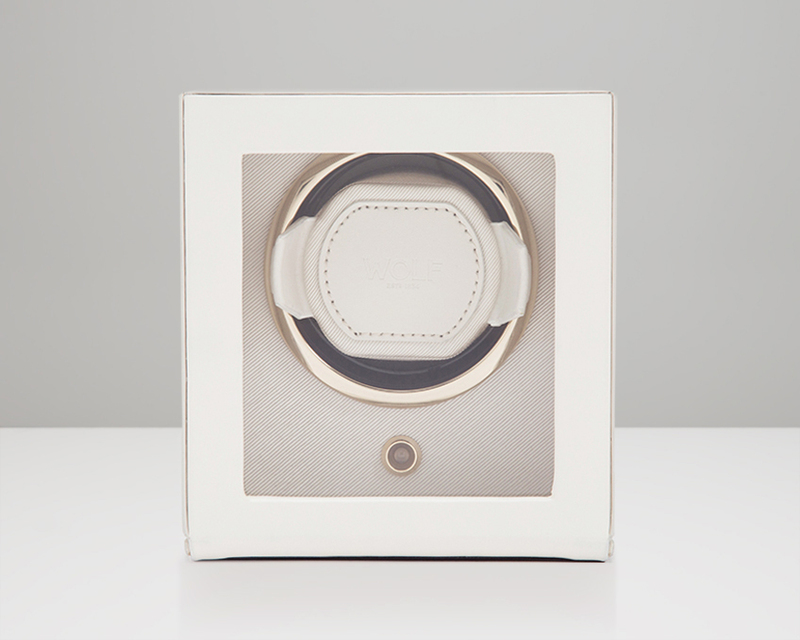 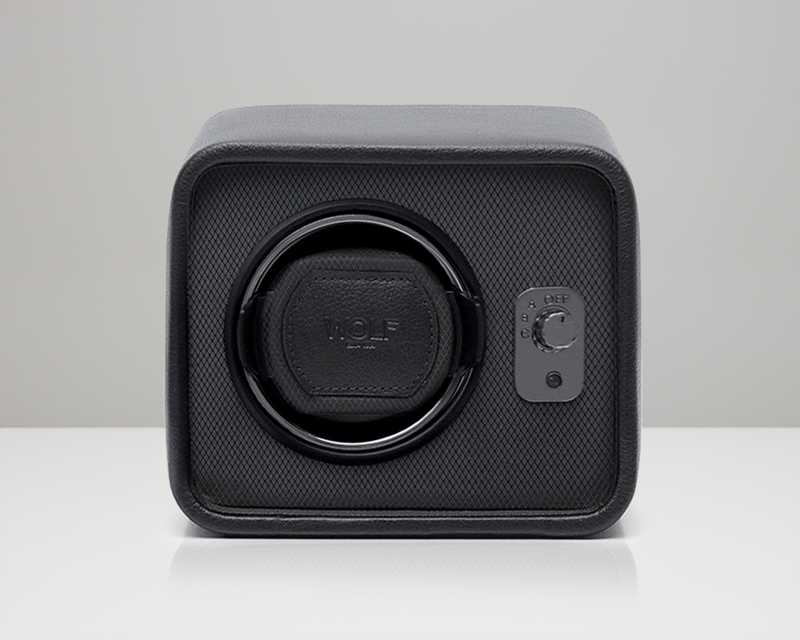 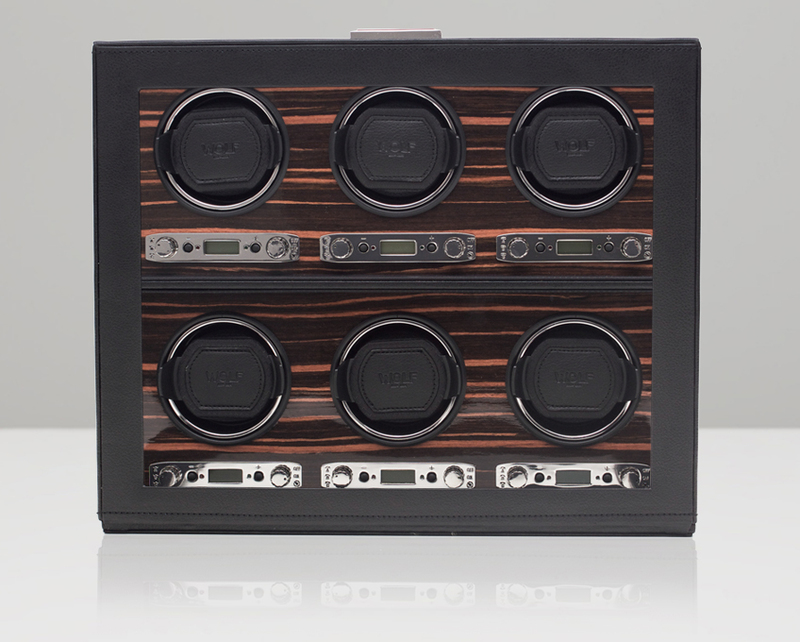 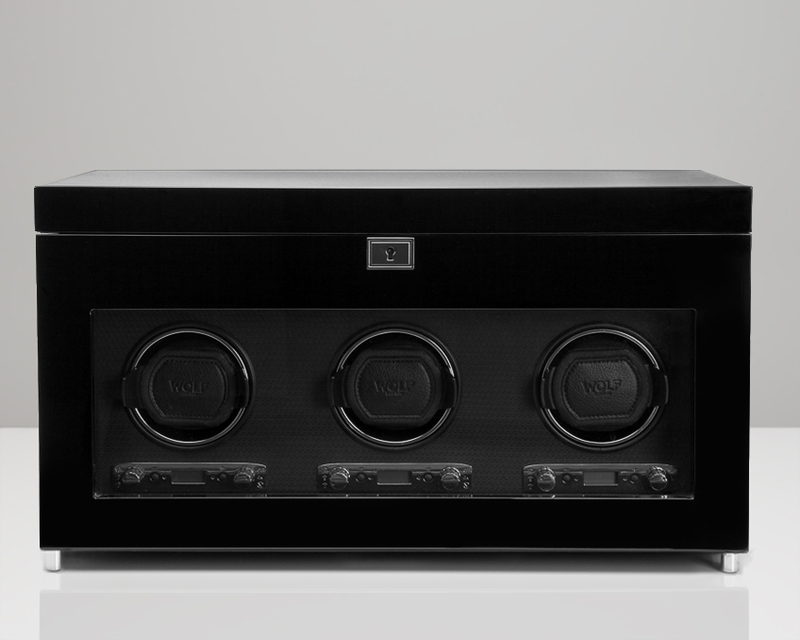 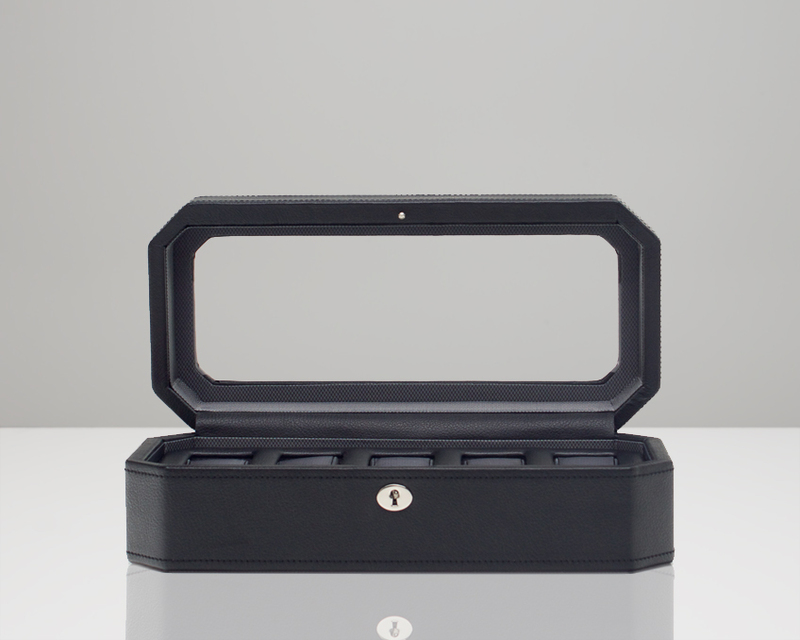 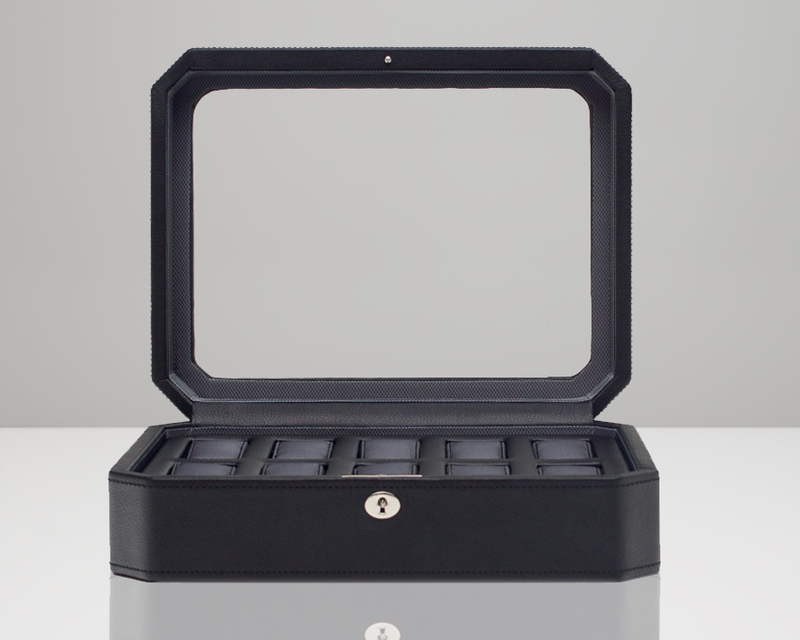 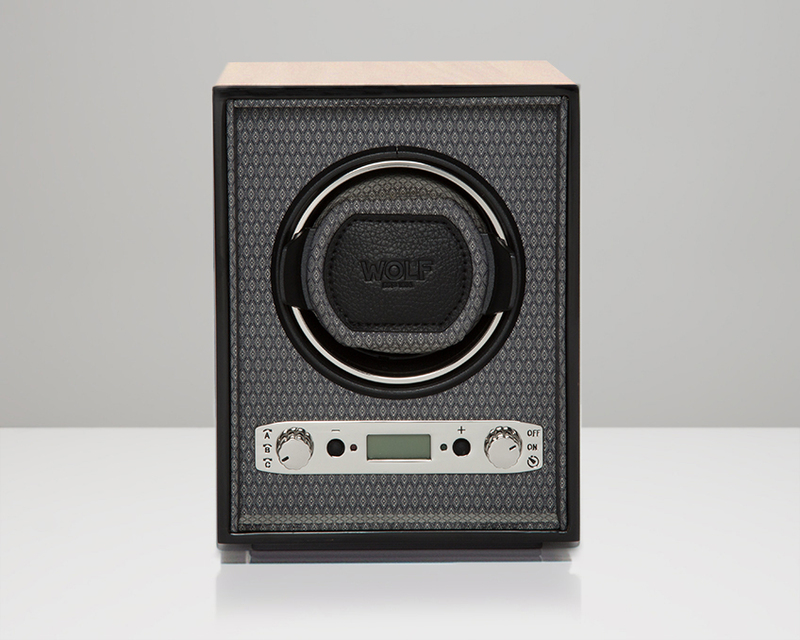 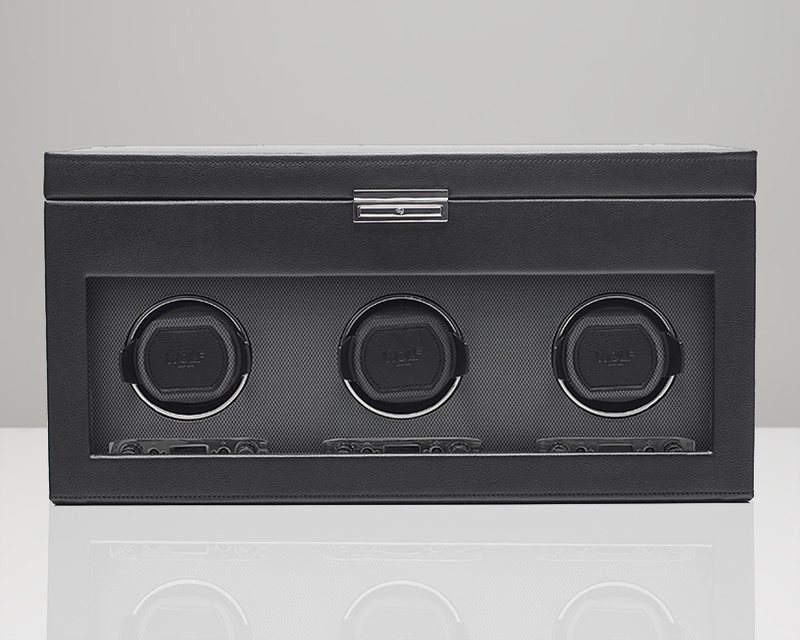 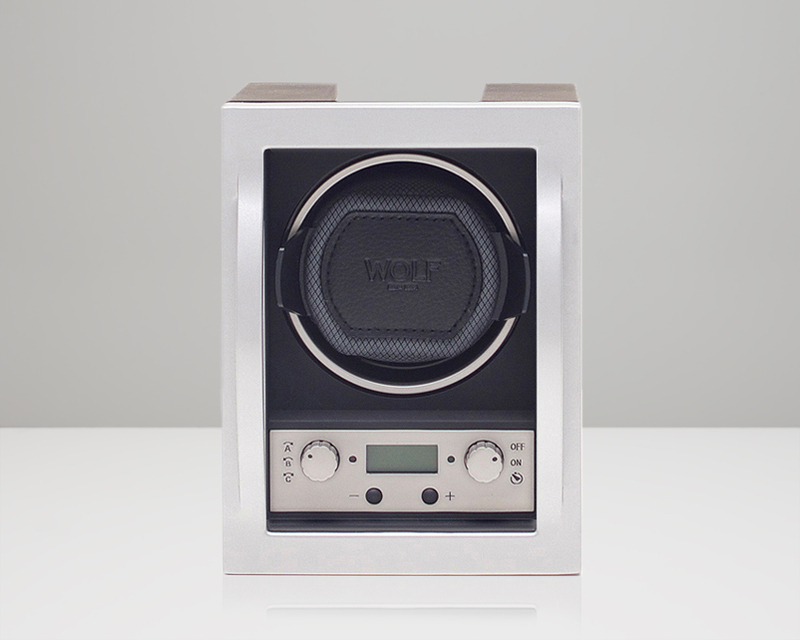 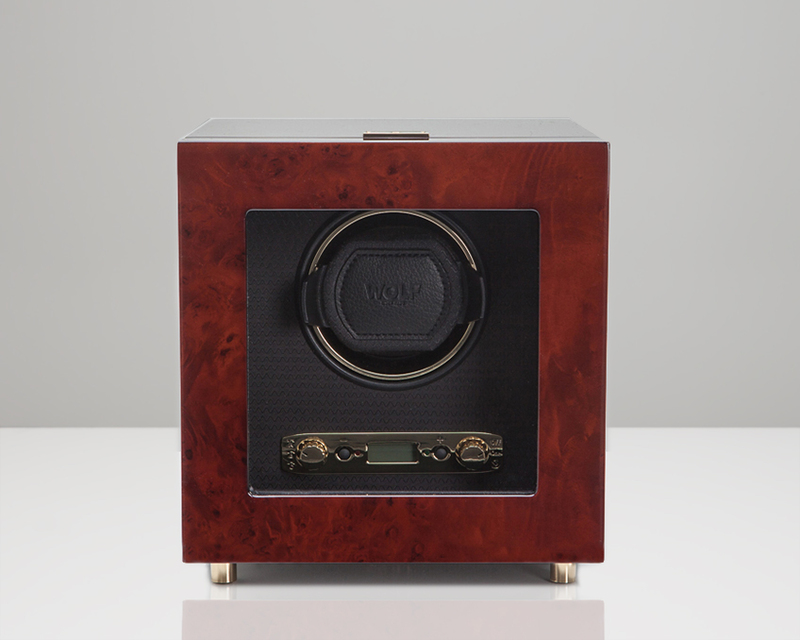 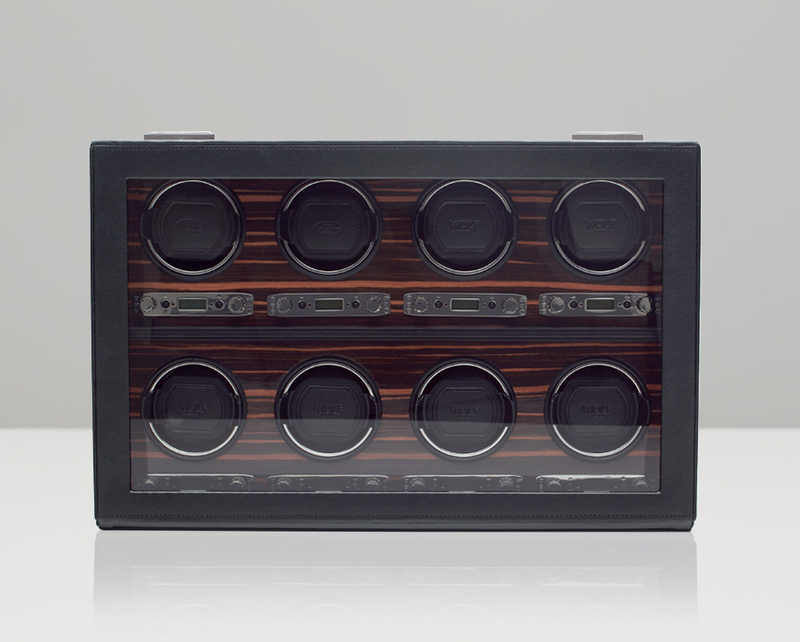 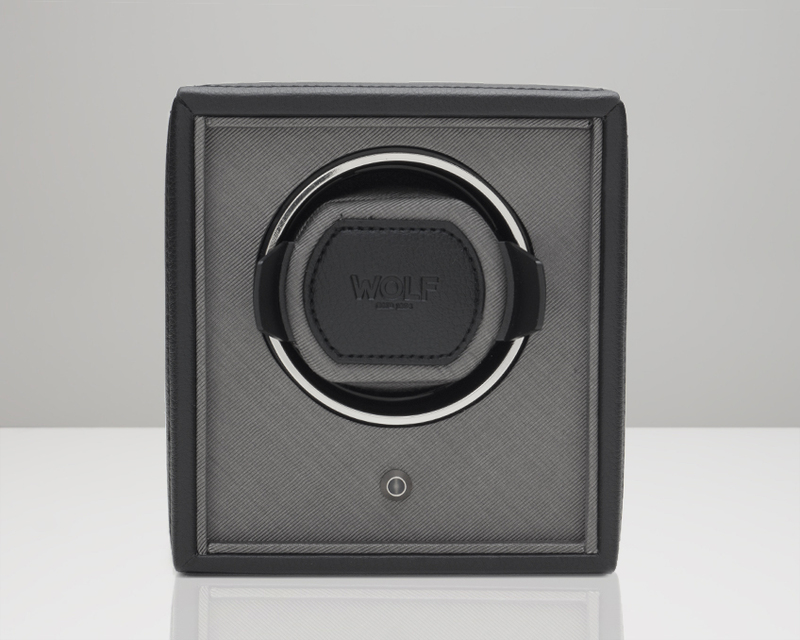 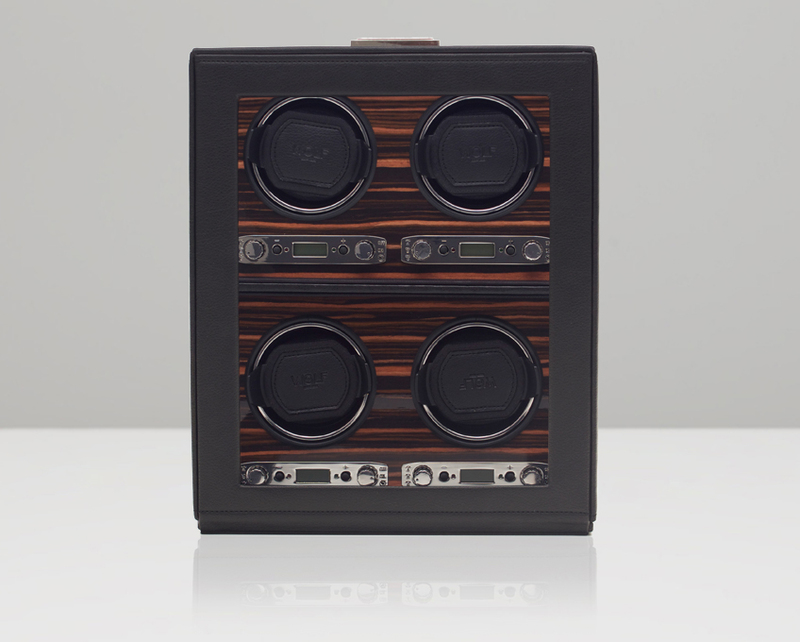 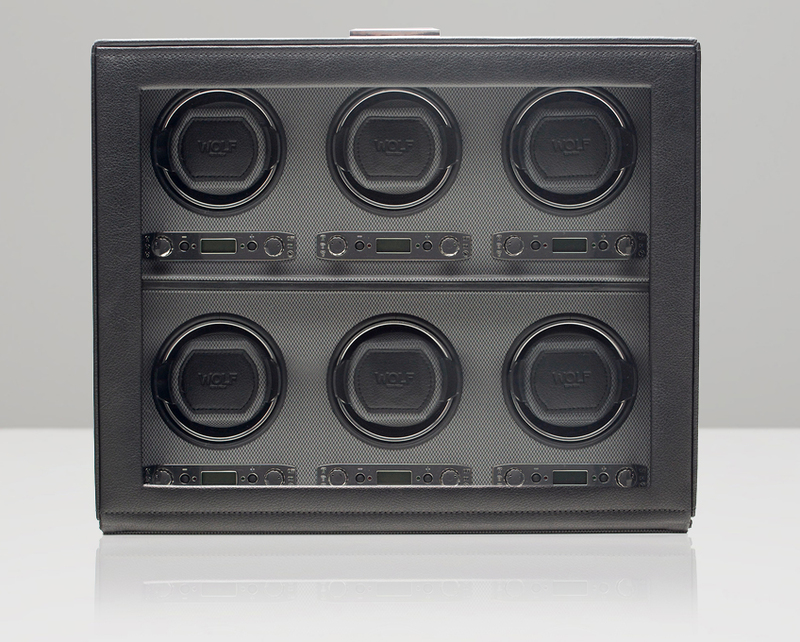 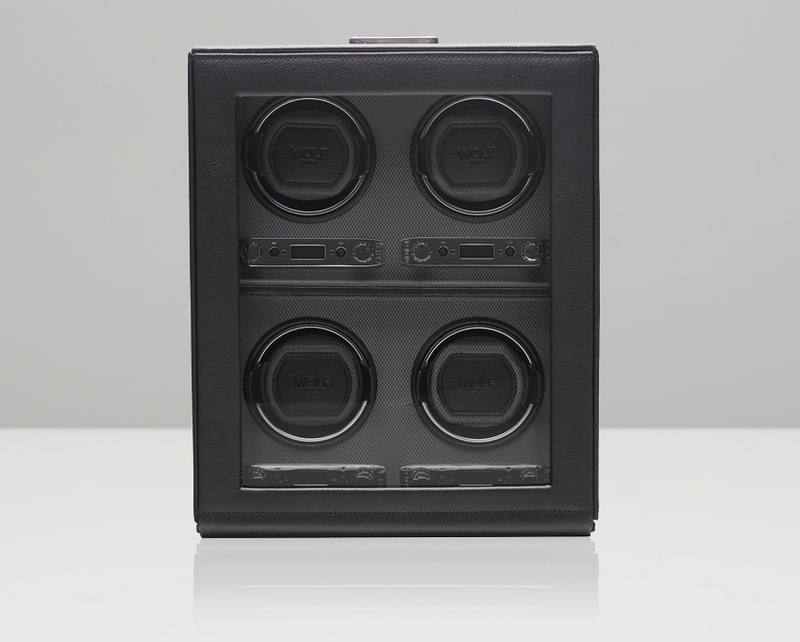 Our wide selection includes single watch winder or up to 8. 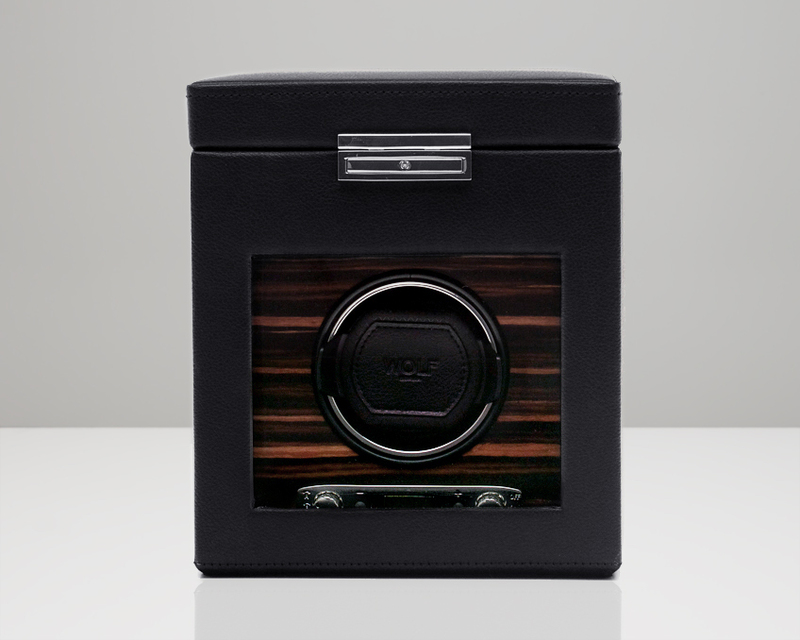 Our selection includes genuine leather and fine wood materials.